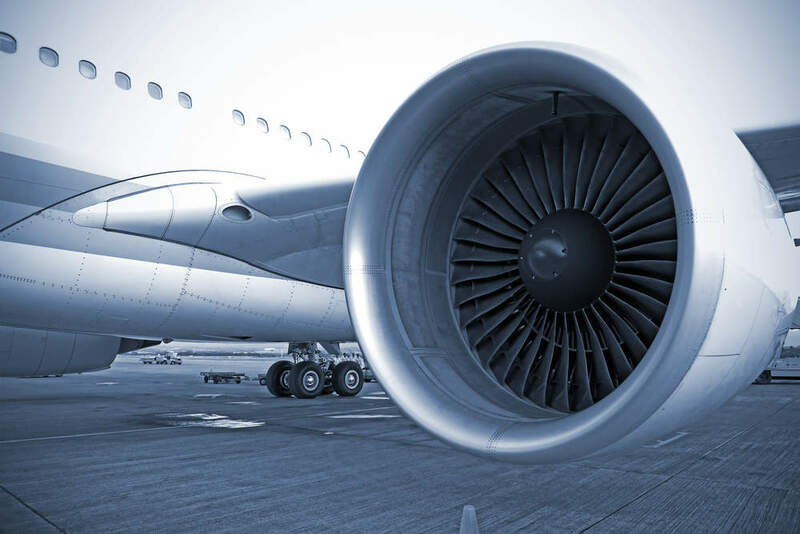 Aviation Graphix, in conjunction with Aero Inspection International, carried out a two aircraft project at the home of Avmax, Calgary, Canada. 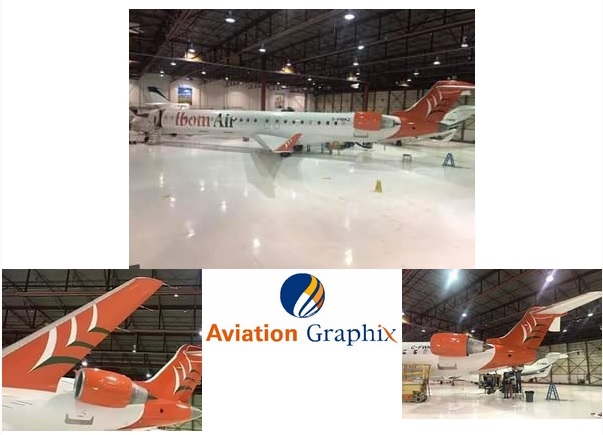 The wrapping of these two CRJ 900’s will be the two launch aircraft for this new start-up airline in the unique state of Akwa Ibom in Nigeria. From conception to completion in under ten days.